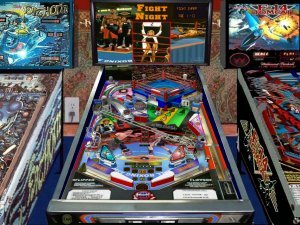 This site contains NO illegal copyrighted material. 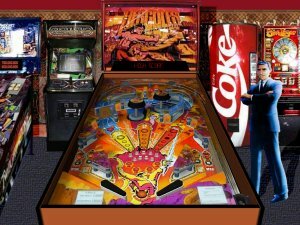 The downloads here are solely table layout files for use with the Visual Pinball simulator, and do NOT contain any ROMs. 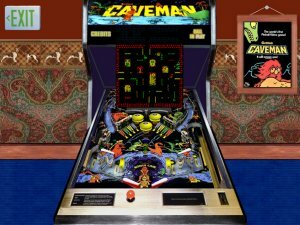 If you want the ROM files, you'll have to look elsewhere. 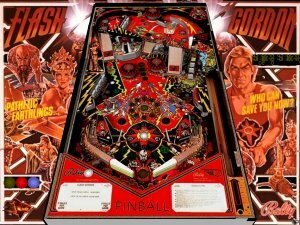 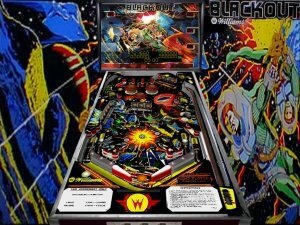 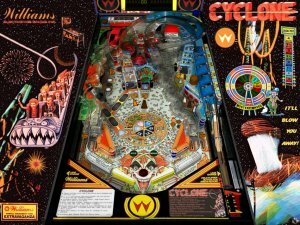 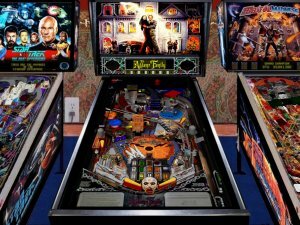 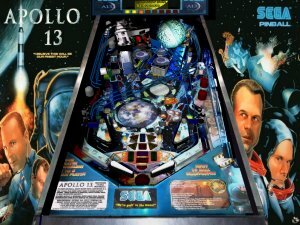 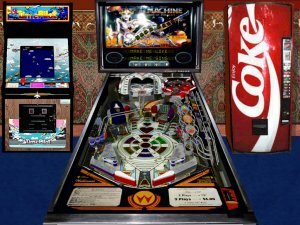 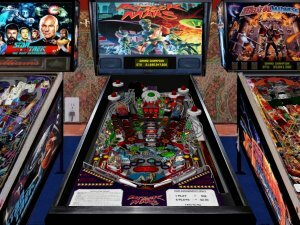 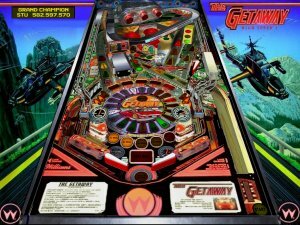 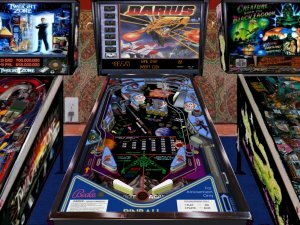 The files on this page are all tables created by me, or modifications by me of existing tables, for the superb pinball simulation program Visual Pinball. 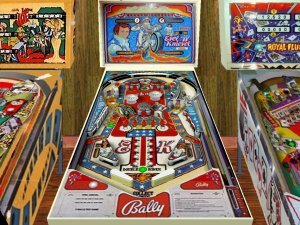 their real painted backglasses and scoreboards, placed at a more natural and realistic viewing angle in an attempt to recreate the feel of the arcade. 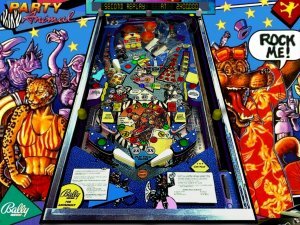 Also featured is my own completely original VP creation, The Great Rock'n'Roll Swindle, which is available in both standard and "XF" variations. 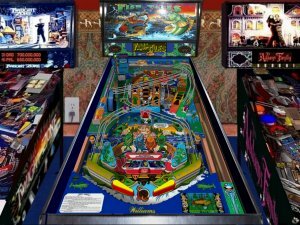 For more info and help on Visual Pinball and the related Visual PinMAME, downloads and new table releases, visit the Visual Pinball Free Forums. 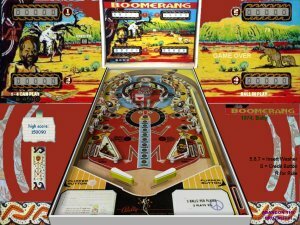 If you love pinball then you would love to play the fun online bingo games at Dream Bingo. 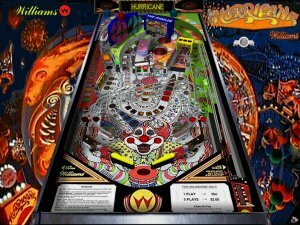 Dream Bingo is growing popular among bingo lovers, with it's exciting flash games and online chat, people get hooked as soon as they start playing. 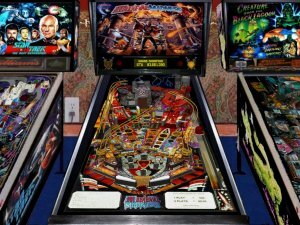 If bingo isn't your cup of tea, then there are a variety of popular casino games such as blackjack, roulette and slots to keep you entertained. 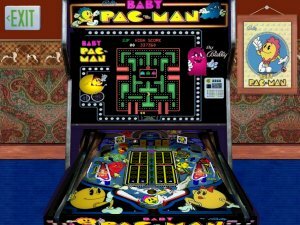 Playing these games will get you a free entry into the monthly prize draw worth $1500! 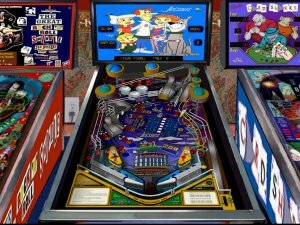 Indianapolis 500 v200 DX "Decal mod"
Tales Of The Arabian Nights "Decal mod"